Now that we’ve shared fundamental resources for creating a partnership and revising your syllabus to detail service-learning, let’s turn an eye to assessment. 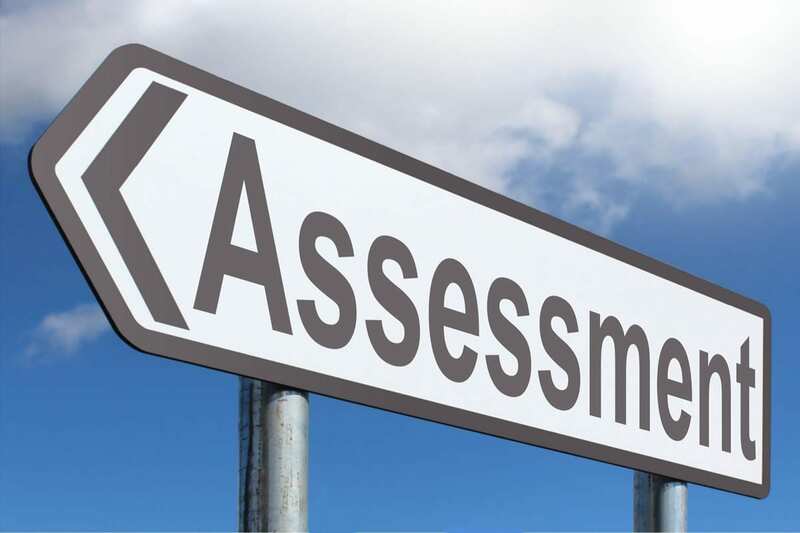 Assessment of community-engaged teaching and learning follows the same practices of assessing student learning, with some specialized tools particular to the method. While targeted at service-learning, the support offered below works for other modes of community-engaged learning (CEL) as well. 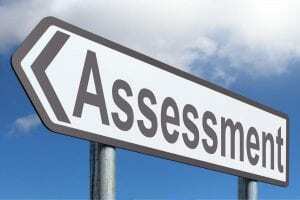 Whether you use formative or summative assessment, determine what skills and knowledge students will learn through service and write service-specific course and learning goals. Share these with students in your syllabus and in class. Remember: design assignments that evaluate student learning from service, not the service itself. As reflection is especially important in making sense of service, Bradley (1995) offers useful tools for assessing levels of reflection. An Assessment Approach to Project-Based Service Learning shares a model for project-based service from the EPICS program at Purdue University. Civic learning is a stated outcome particular to CEL or service-learning. These classes give students opportunities to examine and develop civic skills and competencies (civic knowledge and analytic, participatory, and involvement skills) and civic engagement (motivations, attitudes, and efficacy; democratic norms and values; and participation). Some instructors teach assuming that students will implicitly learn civic outcomes. To make this learning explicit, try one of many tools for assessing civic and service-learning outcomes. • The Community Service Attitudes Scale, from Towson University, is a tool developed by service-learning practitioners and used nationally to measure student perceptions about community service. • Drawing from multiple disciplines, the Civic Minded Graduate Scale model identifies the specific knowledge, skills, and dispositions to describe how students develop civic-mindedness. • The Civic Engagement VALUE Rubric, from the AAC&U, is one of 16 VALUE rubrics intended for institutional-level use in evaluating and discussing student learning. Finally, assessing the partnership with your community partner is important during class and across semesters to ensure benefits for student learning and meeting community need. Establish and maintain good, regular communication with service placements. Meet at the end of the semester to review the partnership, discussing satisfaction, binding points, and any changes for future work together. You may want to use something like the Towson Community Service Attitudes Scale created community partner midpoint and final evaluations. There you have it—the final post in our Service-Learning Foundations series. To continue exploring service-learning, contact Michael Valliant for a one-on-one consultation. Then, join us for our next service-learning coffee hour on Nov. 9.